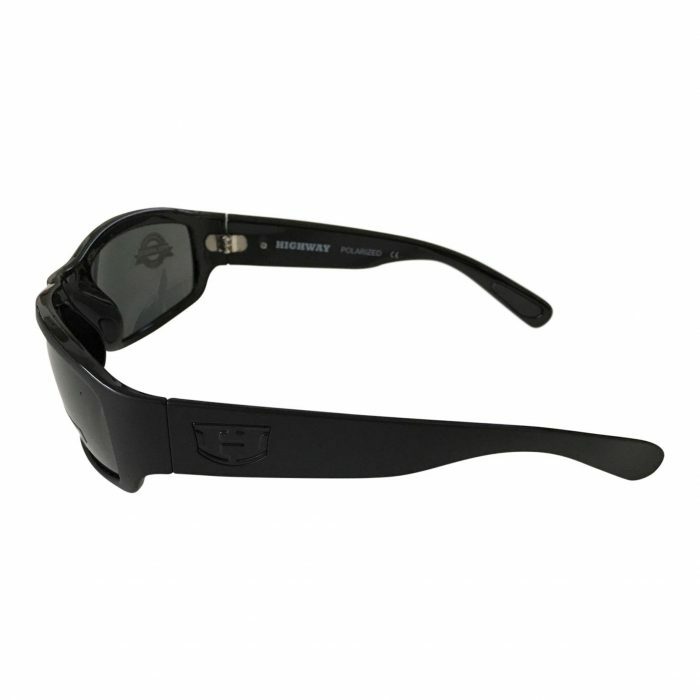 Bold and ready to hit the trail, the road, the water, and whatever else you’re planning to crush, Hoven’s Highway sunglasses are made to keep up with any adventure and designed to deliver. 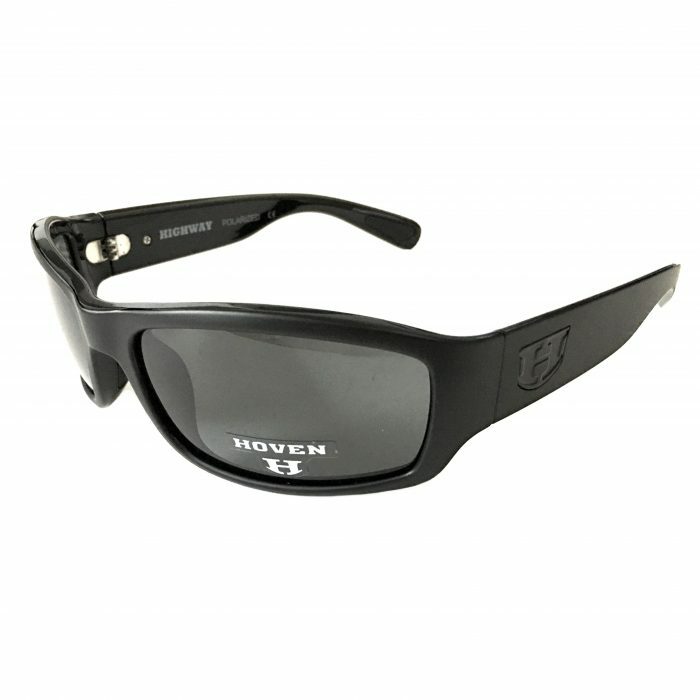 Hoven sunglasses are made for action without compromising style. 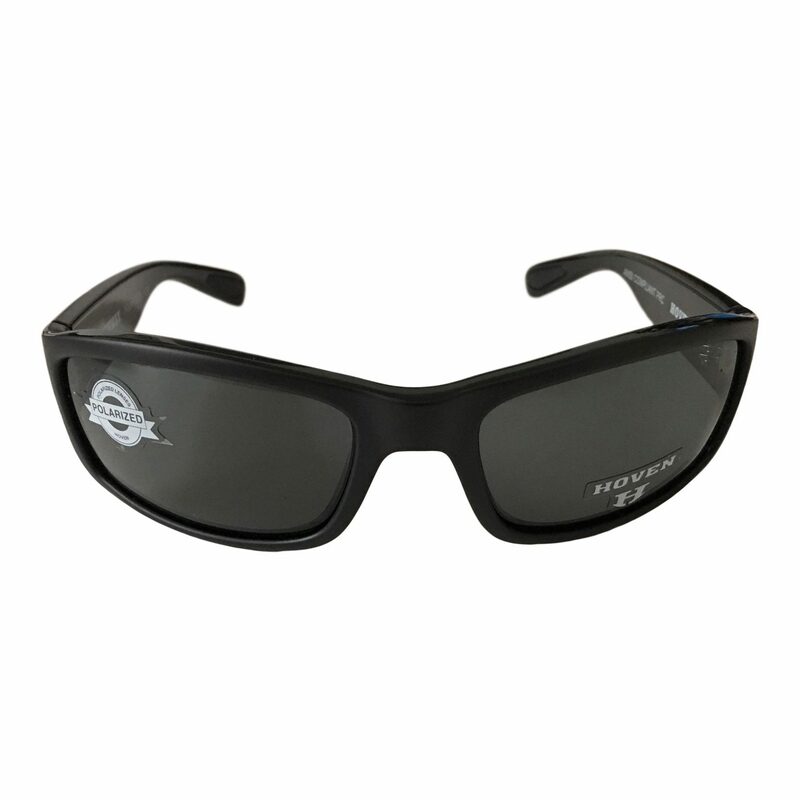 High-quality materials and construction make one legitimate pair of performance shades. CLICK HERE to learn more about Hoven sunglasses and why they’re so awesome!